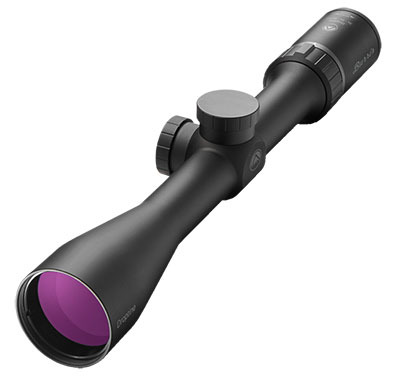 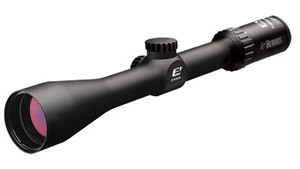 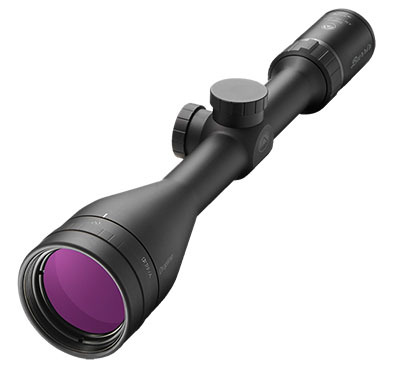 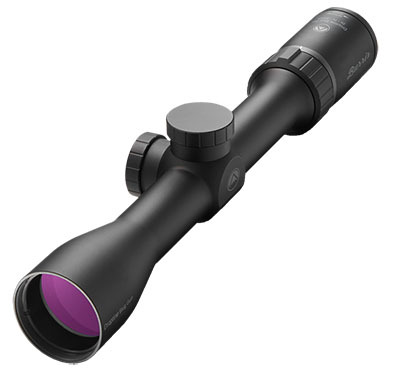 BurrisSince 1971 Burris has been a leading contender in the world of sporting optics. 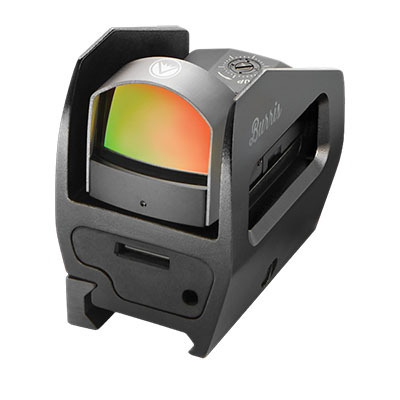 Burris offers a wide range of optics to fit your specific need be it hunting, target shooting or tactical law and enforcement purposes. Burris has been an industry leader for years being the first major manufacturer to introduce 4-12x and 6-18x riflescopes. 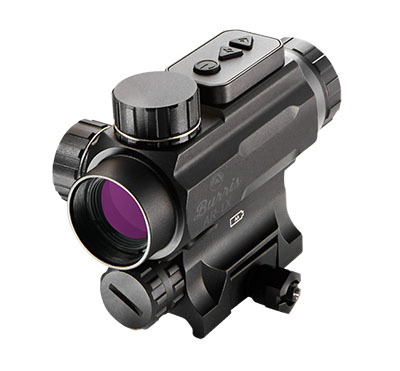 No matter the task at hand Burris has you covered. 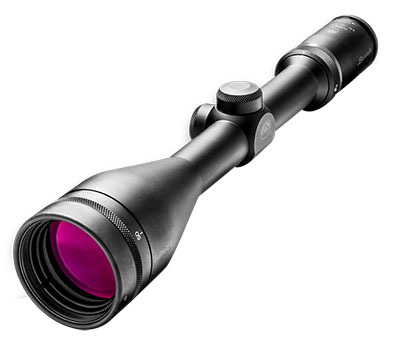 If you need assistance finding a scope or any information in particular call us at (570)419-0078.. We’re an authorized Burris rifle scope Dealer and carry a large amount of inventory for immediate shipment!